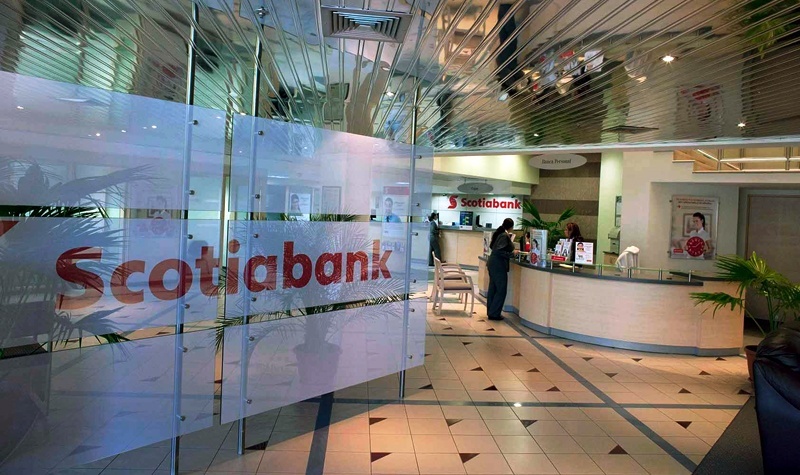 Scotiabank (NYSE: BNS) (TSX: BNS), the Canadian financial service giant that has continued to place Latin America at the center of its international strategy, was named “Bank of the Year” this month by the publication LatinFinance. 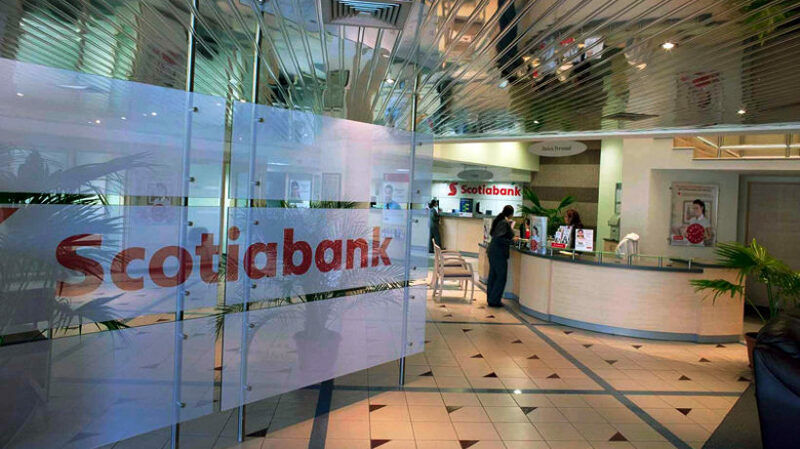 The Toronto-based financial institution is now the first Canadian bank to win the award. 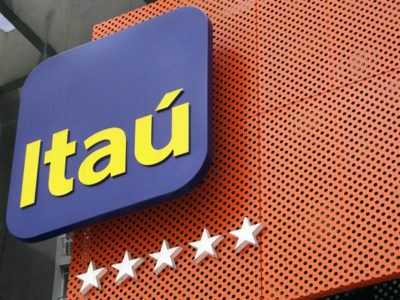 Previous winners include Itaú Unibanco in 2017 and Grupo Financiero Ficohsa in 2015. 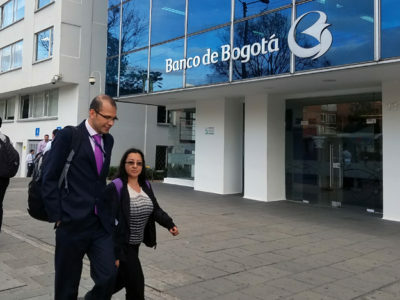 Bancolombia (NYSE: CIB) was named the top bank in Colombia by FinanceColombia in its nationals category, an award it also took home in 2015. 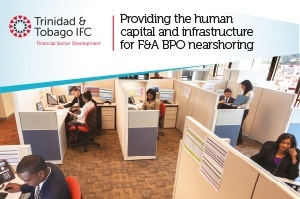 Banco de Bogotá won last year. 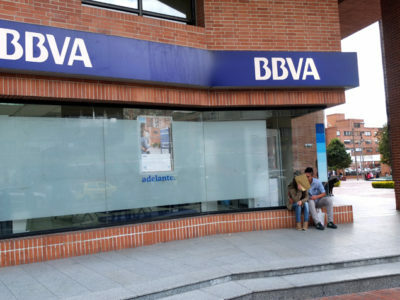 The awards will be formally presented during a ceremony in New York on December to all of the winners, including other national Bank of the Year honorees such as Bradesco in Brazil, BBVA Bancomer in Mexico, Santander Chile in Chile, and Banco Galicia in Argentina. 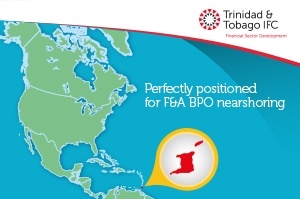 As part of its awards announcement, the publication included its analysis about two major trends in the banking landscape of Latin America and the Caribbean. The second big trend the outlet highlighted centers around digital transformation, which has been on the radar for many major institutions in the region in recent years and is only continuing to accelerate today, it says. 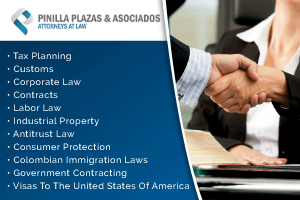 The award selection process weighs each the actions of each bank considered between July 1, 2017, and June 30 of this year. LatinFinance says it judges financial services companies on three main criteria: financial data, market opinion (“including analyst and rating agency comment”), and its own editorial evaluation.